From here you can navigate through our site to find any information that you would need. Contact information is available as well as services provided by us. 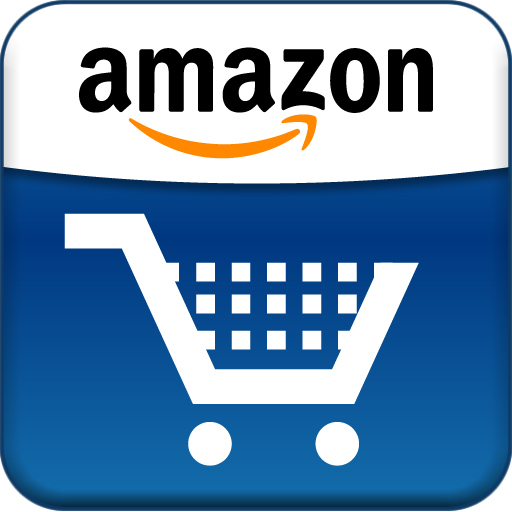 For our Ebay and Amazon customers there is payment information as well as direct links to all our Ebay and Amazon sales. We have been in the merchandise liquidation business for over 60 years. Using our unique network we are able to offer current merchandise at great savings.